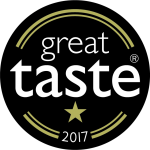 Bright, bold and revitalizing! 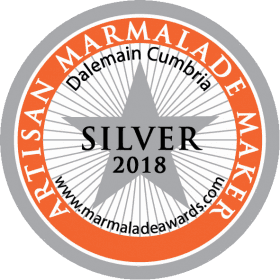 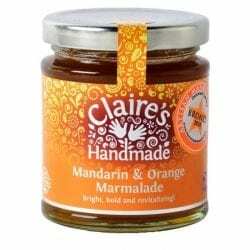 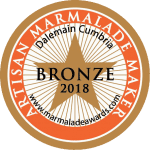 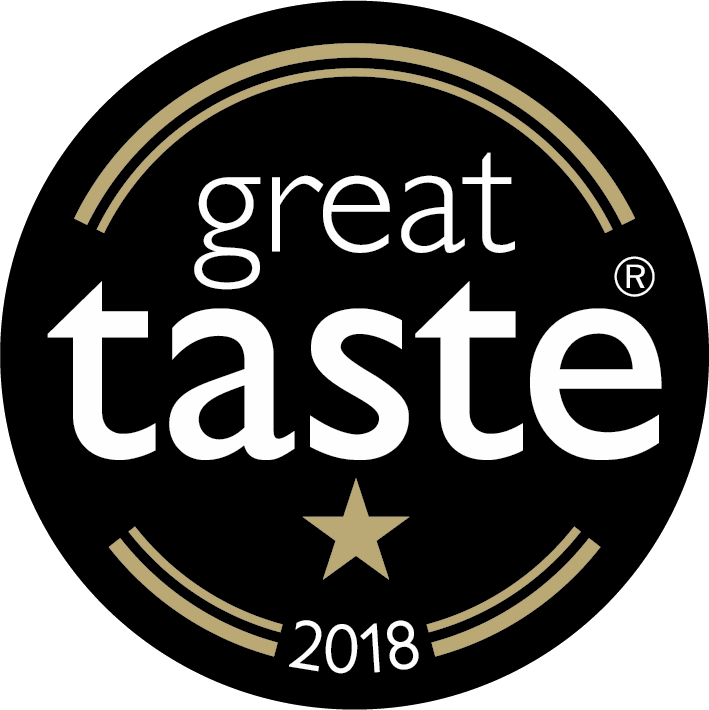 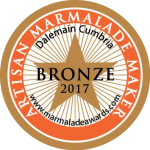 Bronze award winner at the World’s Original Marmalade Awards 2018. 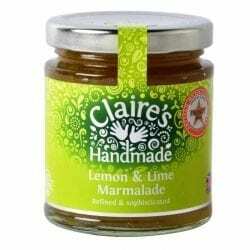 Tangy, tasty and zingy. 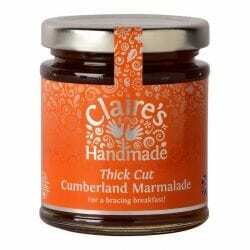 Makes a great ingredient for puddings.